Clean the engine coolant sealing surfaces. Install the engine coolant seal (1). 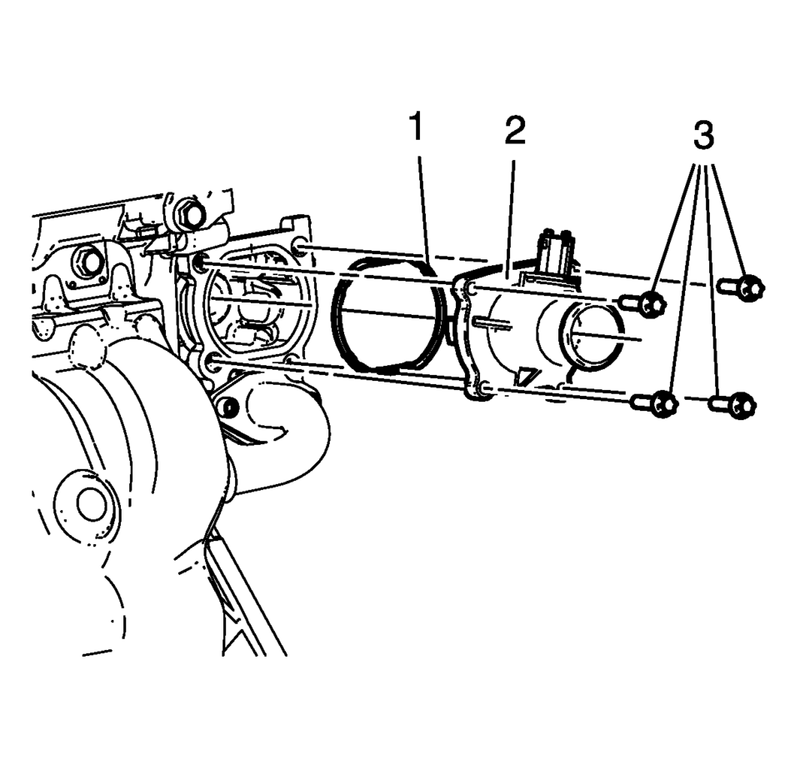 Install the engine coolant thermostat assembly (2).